Land For Sale and Land For Lease - Now on ROTE Island, Timor. Our dedicated team on the island of Bali offers a true personalisation of your project, beyond your selection of land and villas for sale or for rent, short or long term. 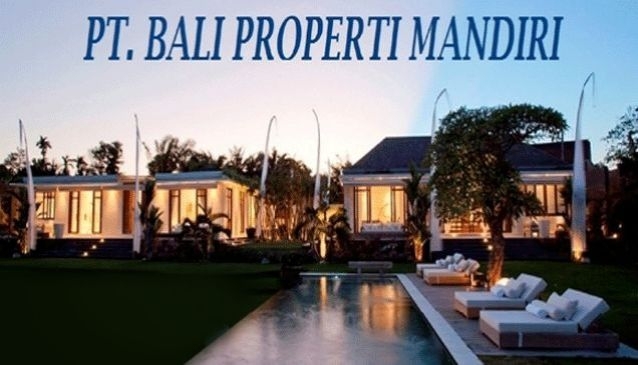 Whether you are looking for a principal residence or a luxury holiday home, properties or land for investment or to build a private villa, let Island Properties Bali show you our comprehensive service - from finding the site until you occupy your new home in Bali. We provide you with consultants, architects, designers and contractors, all sharing the same vision of a job well done and a commitment to Bali. Our villas and vacation homes are also a reflection of this knowledge and love of Balinese style across a range of budgets large enough to be accessible to all. Through our Real Estate Development Company, we will access all building materials necessary for the completion of a building project, whether prefabricated wooden house, bungalow or villa. We can offer you a wide selection of furniture in various collections, designed and made by the finest craftsmen in Bali, as well as fitted kitchens and all the decorating accessories in the design you want. We will take your project through to finished decoration, from curtains, lights, sanitary-ware, linen or cushions in the same way. Our rigorous selection and control over all these items will guarantee a continuity of choice and quality. Island Properties Bali now offers incredible opportunities east of Bali, on the virgin island of Rote, just off Kupang, Timor, where yachts from Australia call in during the racing season.